You are invited to a sound meditation journey that will allow you to express and reconnect with your authentic self, using the voice as an instrument. 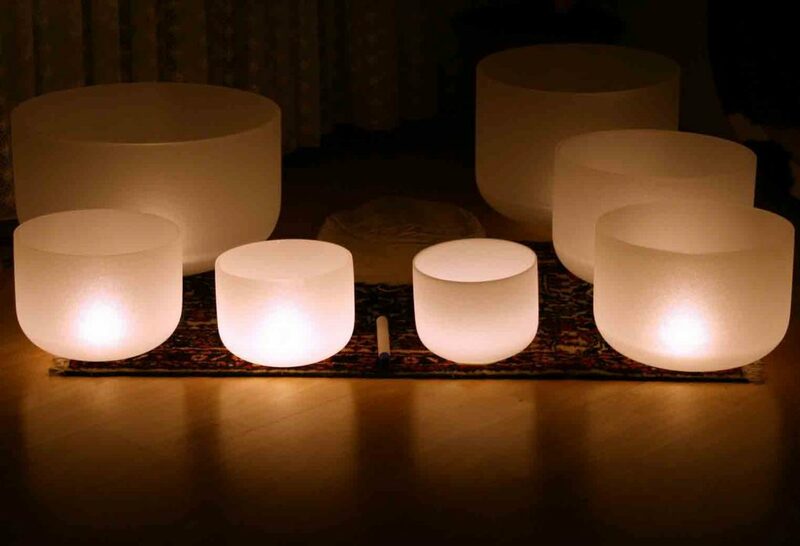 Using different sound and breathing techniques, participants will be guided to open their voice and quiet their minds. Sound meditation is a simple yet powerful tool for overcoming anxiety, stress, and endless mind chatter, bringing more brings peace, relaxation clarity, and creativity. Ginou, Zena and Sophia will work on each atom of your body, bathing them with the resonance of love! Ginou and Zena are graduates of The Heart of Sound program in India, the first Nāda Yoga Teacher Training in the world dedicated solely to teaching the yoga of sacred sound and cosmic vibrations. They both work with chanting, Sanskirt mantras, and sound based healing modalities from Yogic and Shamanic traditions. 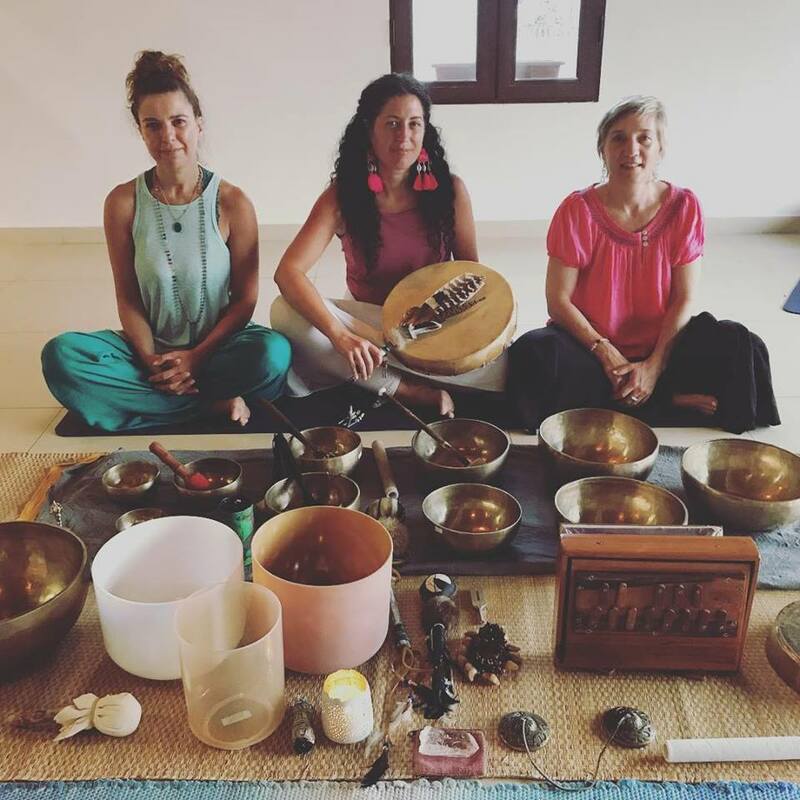 Sophia has worked extensively on Sound Healing Therapy both in private sessions and in public sound baths using Tibetan and crystal bowls, ting-sha, chimes, drum, rattle, gongs, tuning forks and bells while incorporating modalities as aromatherapy, crystals, Rieki, Black Pearl Technique, and Shamanic practices according to the need of the client.